Together with our children; we’re on a mission turning our dreams into memories. 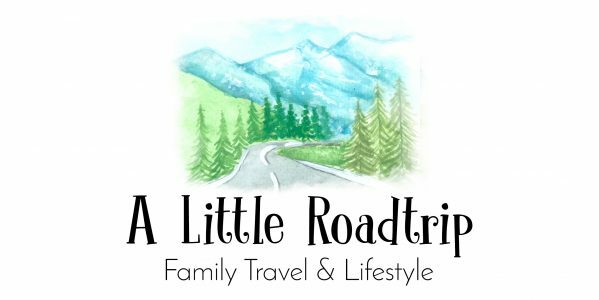 We’re opening our lives to the public and sharing all the tips that we learn along our journey that help us make raising children & travelling with kids a little easier. We’ll share reviews on different places we stay, play & eat at just to provide you with peace of mind when booking your next holiday and share with you all the hidden gems we find that you might not have heard about – and there is so much! Recently our eldest daughter, Lulu, was diagnosed with a rare degenerative eye disorder called Retinitis Pigmentosa. She has already lost a significant amount of her vision with less then 10 degrees remaining. She is legally blind and the harsh reality is that she may go blind any day now. There is no known cause and no cure. The news gave us a whole new perspective on life; leading us on our mission. We are passionate about seeing and experiencing as many new experiences as we can both in Australia & overseas; sharing our journey along the way. We also want to show you that travelling with children doesn’t have to be ‘dreaded’. As adults, we know how much life experiences can mold the person we become, so we believe that sharing all the experiences and opportunities with our children is a very unique education in itself. We pride ourselves with our strong family values and promise to be 100% honest in our posts at all times. We welcome all feedback and suggestions and look forward to meeting you all on this journey. Bear with us as we stumble our way through the life of blogging.